Five Star Bus Lines operates a vehicle repair shop where repairs and general maintenance e.g. oil changes, brakes etc. to all makes and models of vehicles are completed by a licensed and certified Mechanic. Five Star Bus Lines is an MPI approved Vehicle Inspection Safety Station. In addition to inspecting your vehicle and issuing a Certificate of Inspection (COI), Five Star Bus Lines’ repair shop is equipped to carry out vehicle inspection safety repairs to all makes and models of vehicles. Fail: The vehicle does not meet certain standards. 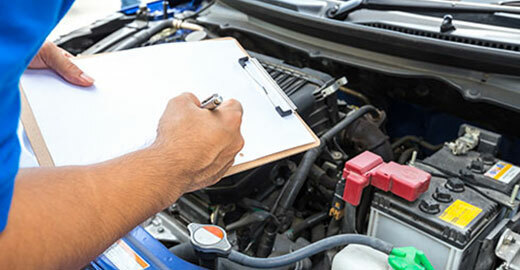 The vehicle must undergo specified repairs and pass a re-inspection before a COI can be issued.